Drawer Chests that are well built in solid wood are hard to find. 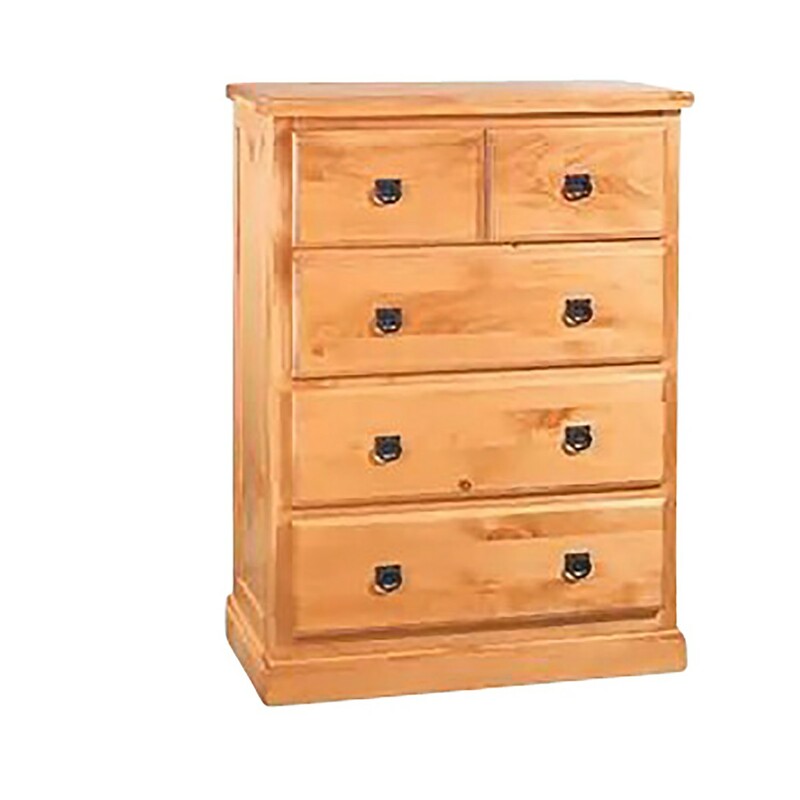 Obtain your Drawer Chests here today. 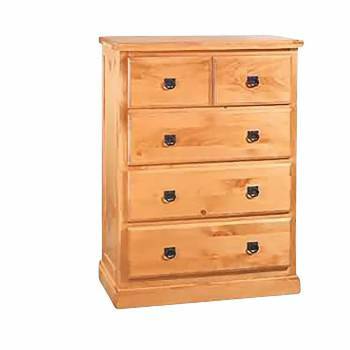 Stafford 4 Drawer Chest Honey Pine stain. Four dovetailed drawers. Overall this chest measures 48 3/4" high, 35 3/4" wide, and 20" deep. Finished in our Honey Pine stain, refer to color sample below.